This is it! 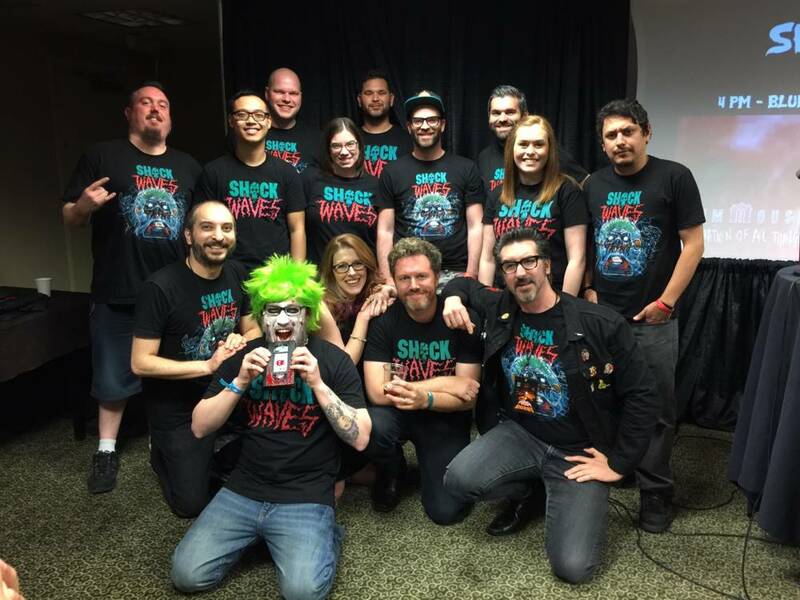 Join your hosts Ryan Turek, Rebekah McKendry, Elric Kane and Rob Galluzzo as they take Shock Waves to the Texas Frightmare Weekend 2017 convention for their 50th episode! They’re joined by special guest Sam Zimmerman from Shudder, and they’re talking underrated 90’s horror in front of a live convention audience! My view during @shockwavespodcast live @texasfrightmare tonight. Thank you to all who came out, you’re a very cool crowd. Each of the hosts pick 3 titles from the 90’s that they feel deserve another look. From the arthouse masterpiece DARK WATERS, to horror comedy IDLE HANDS, to the Mario Van Peebles werewolf movie FULL ECLIPSE, to Peter Jackson’s THE FRIGHTENERS, all grounds are covered! It’s embedded below for your convenience! As an added bonus, we’ve including a full version of our opening theme music composed by Gregory Burkart under the moniker of Corvo both in the episode, or you can watch the full length music video below! This episode is brought to you by Shudder. Get a FREE month of the streaming service by entering the code “SHOCK” at checkout. 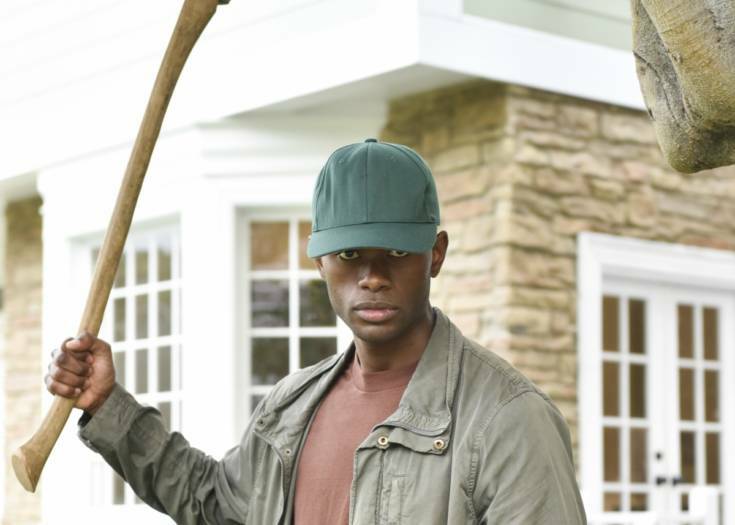 Previous Story I Was a Witness to the GET OUT "Garden Party Massacre!" 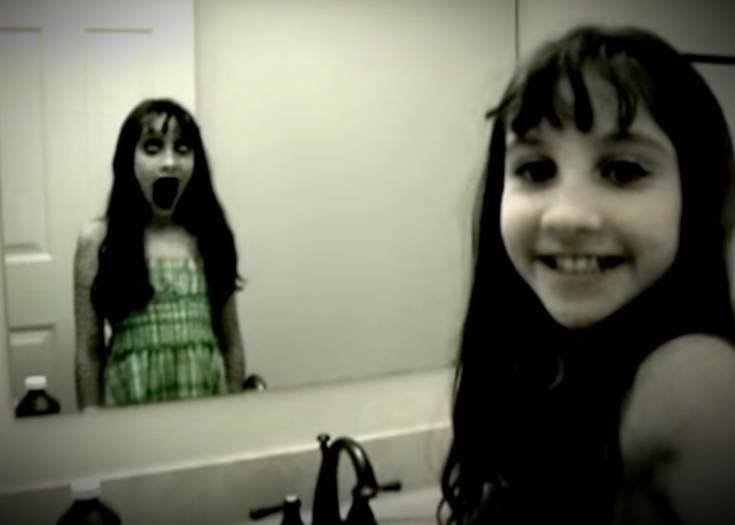 Next Story How to Summon an Otherworldly Entity with Your Bathroom Mirror!